Anne Parsons, a UNCG professor and community-engaged scholar, has been working with History/Museum Studies graduate students, alumni, and community members on a project to bring light to the now-abandoned Old Polio Hospital’s past. The research conducted by Parsons and students about the Old Polio Hospital led to a series of events that told the history on the eve of the building’s 70th anniversary. Throughout the course of their research and events, Parsons and her team of students worked to gather personal anecdotes and other records of the Old Polio Hospital. Their mission is unearthing history and building community. Through this work, the State Highway Historic Marker Commission approved a permanent state sign to mark the former polio hospital site and recognize its role as a makeshift jail for civic rights protestors in 1963. Additionally, The Department of History at UNCG invited Linda Brown to speak at the International Civil Rights Center & Museum on a recent Saturday. 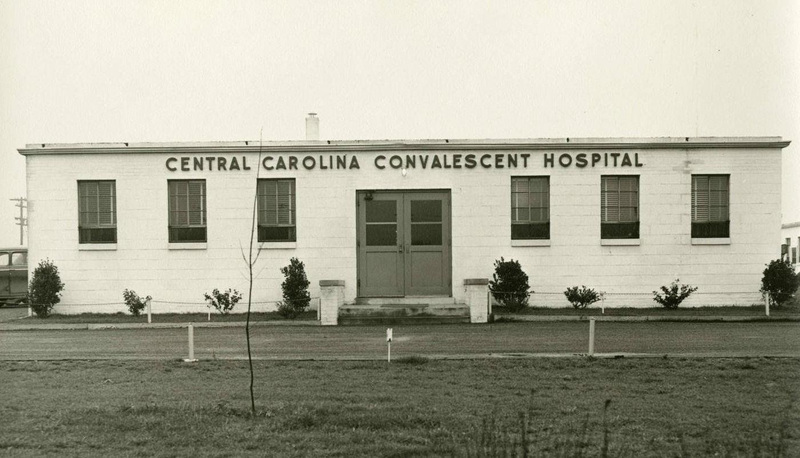 With her, she brought personal accounts of Greensboro’s Central Carolina Convalescent Hospital, also known as the Old Polio Hospital, in the years when was used to detain civil rights protesters. Read more on the Triad City Beat.